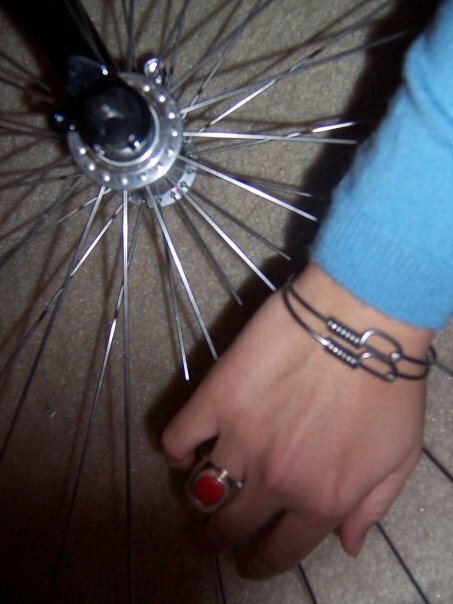 I've been making these bracelets from bike spokes for about ten years now. We sell them at the local bike shop. 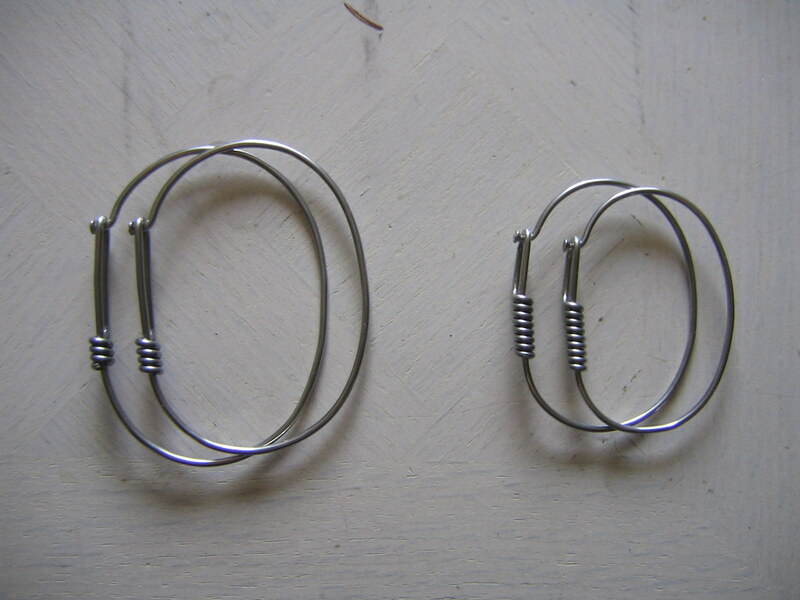 Each one is handmade from quality stainless steel bicycle spokes. Contact me at murphy.kenji@gmail.com or (507)382-7197. Thanks very much!